Ruthless Vapor is a premium eliquid brand that has been around since 2011 in southern California. As far as premium brands go they were one of the first to truly bring liquids to the next level by going to a whole new level with their packaging, brand image, and of course, their liquid blends. 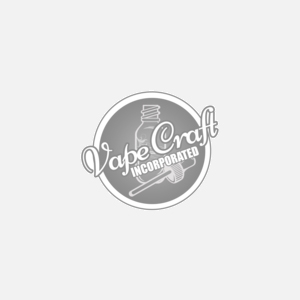 Always pre-steeped and delicious, Ruthless Vapor is a top shelf company and we're extremely happy to offer their blends here for our Vape Craft Inc family.